Peonies are a seasonal flower and will be available to you in Summer 2016. We grow our own luxurious English peonies on our eco-friendly English farms. Whilst we wait for these stunning peonies to grow, why not try our pink Peony rose bouquet? This fabulous scented rose bouquet makes an amazing substitute for a peony bouquet and will be adored by any peony lover! 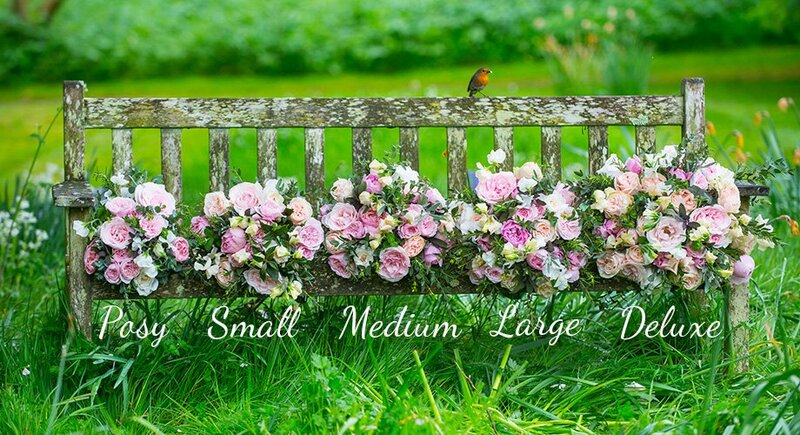 We have some early bloomers available in our English Flower Collection.